The Dominion is on a culinary roll with the opening of its second new restaurant in as many weeks. “I fell in love with (the area) from the beginning,” co-owner Prawpan Shaw said. “And already, we are getting customers that are telling us that they want us to cater events for them. We couldn’t be happier.” Shaw owned and operated Thai Spice in The Forum shopping center for 15 years. She has partnered with Kawee Rattanasamai on Kin Thai. The menu is substantial. Sushi is made into bowls (priced between $12 to $16) and more than 30 varieties of rolls. Entrees include items such as a Bangkok Rib-Eye ($16), crabmeat fried rice ($15) and what Shaw calls a signature zucchini pad Thai ($12). They also do a unique take on green curry that uses salmon ($14) as the primary protein. 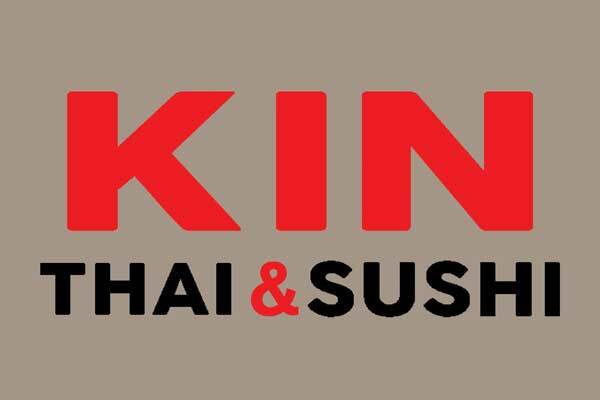 Kin Thai & Sushi, 22211 W. Interstate 10, 210-474-0959. 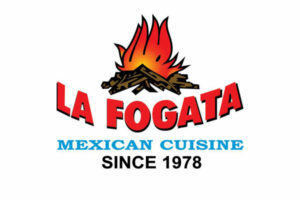 Hours: 11 a.m. to 3 p.m. (lunch), 5 p.m. to 9 p.m. Mondays through Thursdays. 11 a.m. to 10 p.m. on Fridays. 12 p.m. to 10 p.m. on Saturdays. 12 p.m. to 8 p.m. on Sundays. Read the entire article on Kin Thai and Sushi here.